Cloud Fundi is a South African SAP Consulting company. Our staff operate like black-belt ninjas in turning around bad SAP solution implementations into operational, profitable and useable business software. Cloud Fundi will take your company where it needs to go, and give you the software and business processing power you asked for in the first place. Cloud Fundi is a South African SAP Consulting company. Our staff operate like black-belt ninjas in turning around bad SAP solution implementations into operational, profitable and useable business software. Cloud Fundi will take your company where it needs to go, and give you the software and business processing power you asked for in the first place. Cloud Fundi can literally do anything – As long as anything means anything to do with code, SAP solutions, and making our customers happy. Our commitment to our customers is exceptional. We turn the bad into amazing. We give you exactly what you want and need – and always more than you imagined was possible. Here are just a few of our capabilities. 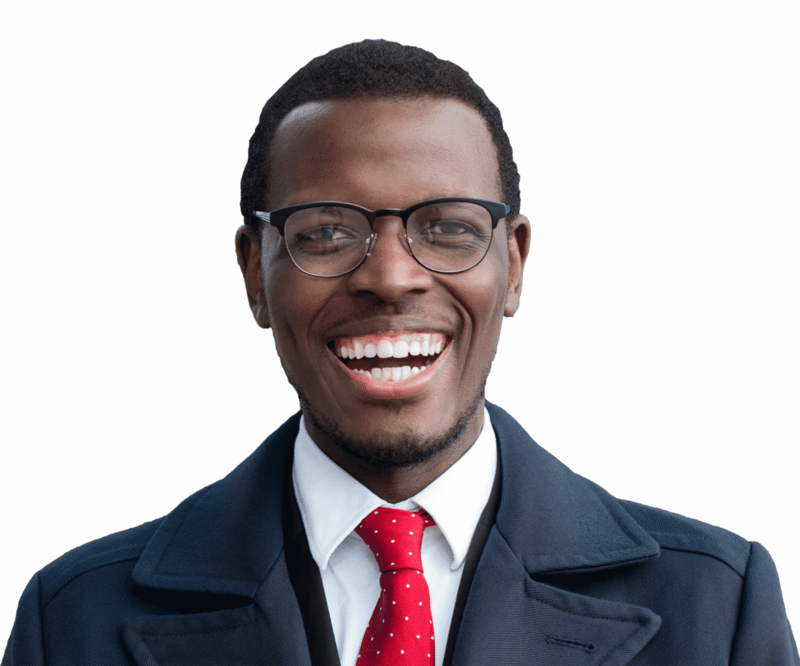 Cloud Fundi has ABAP skills that are unparalleled anywhere. Our knowledge has been refined and honed over multiple, custom, challenging projects all over the world. Cloud Fundi are experts at delivering what everyone else cannot. There is no solution we cannot create for you, no project too challenging, no idea too radical. We are custom solution specialists. Cloud Fundi can design and architect in UI5 and Fiori, to enable your business to get the best out of its SAP solutions and become a business that runs at the speed of business. 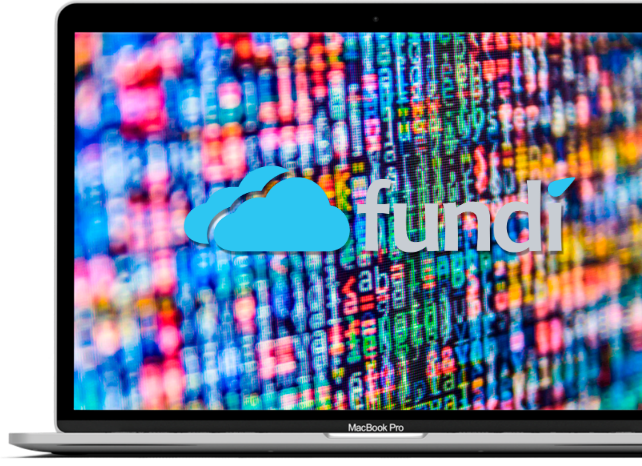 Cloud Fundi has an extensive network of developers and consultants that can provide your organisation with immediate support at a fraction of the cost you may be already paying. Our team not only has the experience and skill you demand, it also has the trust of many companies around the world. Cloud Fundi only gives you the greatest people and solutions. We work with all the major SAP partners in South Africa to deliver solutions no-one thought possible. Did you know that when your implementation partner gets stuck – they call us? We are more cost effective than your current implementation partner. Our approach is unique – as unique as your business and its requirements. Put simply, our local and international professional network is the best. No other company offers you the support and experience Cloud Fundi can at every step of the journey. It’s not that we use technology. It’s that we live technology. can you feel the cloud fundi difference? Nobody says what we do better than our clients. Here are a few examples of the “Happy Happiness” Cloud Fundi has given its customers. We work very closely with CloudFundi for all our Fiori and SAP development requirements, we find that SAP EWM development requires a very specific understanding and together with our warehouse functional team the CloudFundi team makes a very competent solution provider partner. We have been involved in many successful projects together and find the Cloudfundi team very competent with many years of SAP experience. Cloud Fundi have helped us at a number of our SAP EWM clients to realize value from new and existing SAP installations. They have a team of experienced developers that produced results quickly and efficiently. The Fiori development and reporting done by Cloud Fundi are one of the areas where our clients are extremely happy with. Some of our clients where Cloud Fundi is helping us are Dis-Chem Pharmaceuticals, Grolsch Breweries, Imperial Cold Logistics and Imperial Health Sciences. Cloud Fundi has some pretty amazing statistics when it comes to their experience and skills. If you have a problem, and no one else can help, you don’t need to search anymore. Connect with Cloud Fundi if you want to take your business into the future, if you want to make your business run at the speed of business, and if you want your business to run simple.